A U.S. service member died Monday as a result of injuries sustained during a vehicle incident in Nangarhar province, Afghanistan, officials with U.S. Forces-Afghanistan announced in a statement. Two other U.S. service members were injured and are receiving medical treatment. The forces were not in contact with enemy forces at the time, according to the statement. The incident brings the total number of U.S. forces killed this year in Afghanistan to 14. 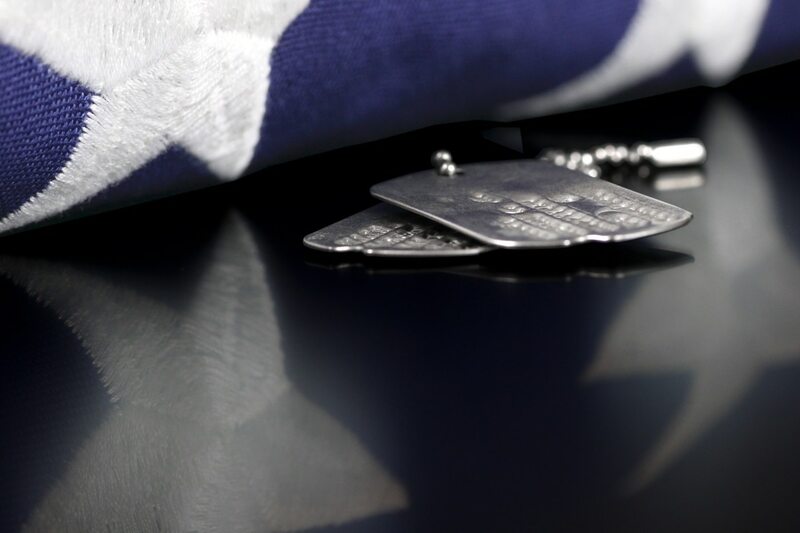 The service members’ names have not been released pending notification of their families.